The next Volunteers in Patrol (VIP) training will be Saturday, September 17th from 9:30am to 1:30pm at the DPD Northeast Division (9915 E. Northwest Highway). The deadline to submit applications is Wednesday, September 14th. Grab a copy of the forms from the VIP page, then submit them for approval to Officer Mickey Hicks. If you have any questions about our Neighborhood Patrol, you can contact our Patrol Captain Al here. 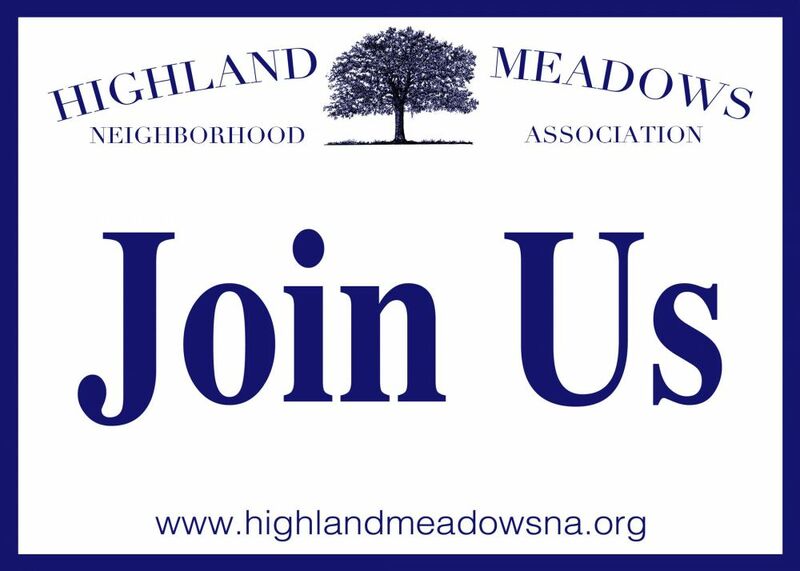 New members are welcome!